If you're driving and have a blood-alcohol level over .08 percent, you could receive a DUI. 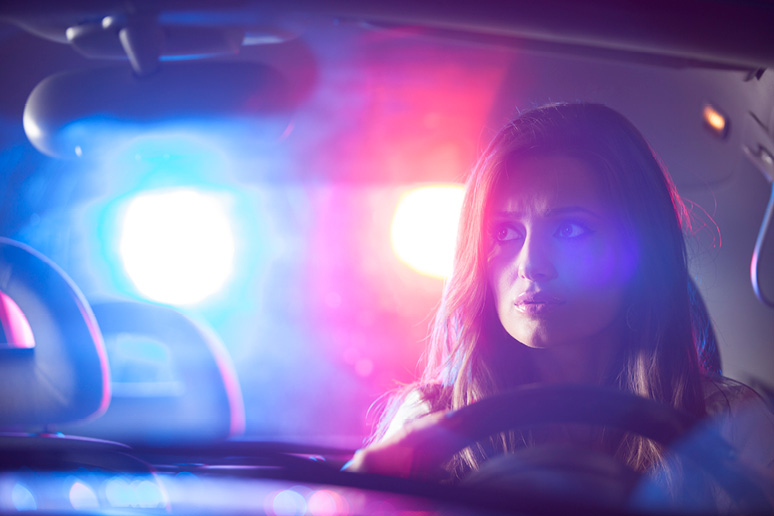 Getting stopped and being charged with a DUI or DWI is a serious legal matter in most states. You could face a fine, the loss of your license, or even a jail sentence. You may ask yourself whether or not you want to hire a lawyer. In fact, it may feel unnecessary, both financially and for your time, to do so. But the cost and the inconvenience might be worthwhile depending on the severity of the offense, your offense history, and where it all took place. If it’s your first arrest and you intend to plead guilty, you don’t necessarily need a lawyer. Provided the intoxicated driving did not cause an accident or injury—and your blood-alcohol level was not unusually high—prosecutors will likely offer a standard sentence for first-time offenders. However, the nature of your first-time penalty can vary widely depending on the state in which the offense occurred or even in which district the case is being tried. In New York, a first-time DUI charge carries with it a fine between $500 and $1000, a maximum jail term of one year, and a license revocation for six months, according to the state’s Department of Motor Vehicles. In Michigan, by contrast, the consequences for your first offense are a fine between $100 and $500 and up to 93 days in jail, or up to 360 hours of community service, as outlined on the Michigan Department of State’s official government page. The extent to which these penalties are enforced can also vary. 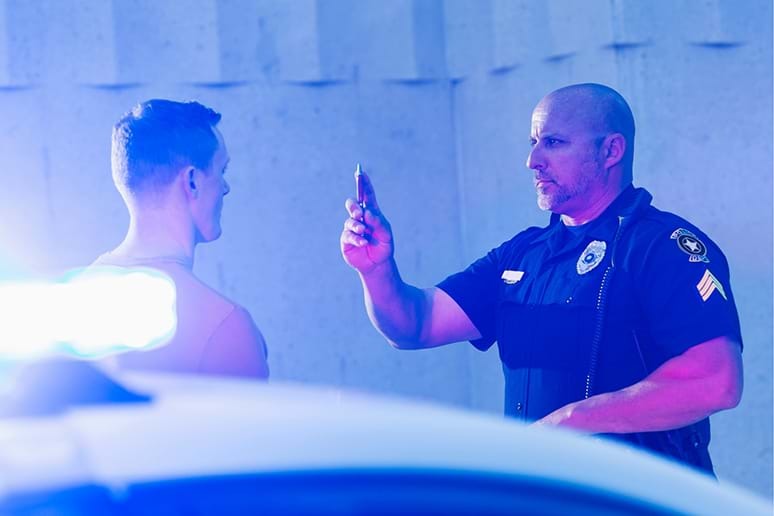 The likelihood of receiving a severe penalty increases if you have prior DUI arrests on your record: A second DUI could cost you between $1000 and $5000 with up to four years in prison in New York—or between $500 and $5000 in Michigan. A blood-alcohol concentration (BAC) of 0.08 or more at the time of the arrest is all the evidence needed to prove your guilt, no matter where it took place. This is because per se laws, which standardize the legal limit in drunk-driving cases, have been on the books in every state since 2005. While per se laws will use your BAC to determine your guilt in a DUI case, attorneys still have defenses available to them if you were arrested with a BAC of .08 or higher. “With a test result that’s above the legal limit, many people, including some lawyers, believe that these can’t be defended because the law says if you’re over the legal limit, you have violated the law. It doesn’t matter if your driving is perfect,” Barone says, highlighting what he sees as a common misconception that might encourage someone not to seek legal help for their DUI. An attorney’s role in these cases is dependent on his understanding of the way BAC tests are administered and the science behind them. Calling the validity of the test results into question is recourse an attorney has in a DUI case that the average person facing a charge will not. If it is your first offense, depending on your blood-alcohol level and your driving record, you might be able to plea bargain where you don’t contest your guilt in exchange for a minimal sentence. This is where an attorney with knowledge of the prevailing climate in your location and the local prosecutors is most able to help. Some states acknowledge “wet reckless driving” charges, which is when a DUI Is reduced to reckless driving with alcohol involved. In instances where you’re unsure of how to proceed with your plea—are you pleading guilty or no contest, for example—the advice of an attorney could be helpful in determining your next move. At the very least, you can seek advice rather than hiring someone for a full-fledged case, and you can potentially argue your case down to a lesser charge. The advice of a lawyer for reducing your charges is also helpful in navigating the collateral consequences for a DUI charge—that is, the penalties you will face that do not involve fines, licensing suspensions, or jail time. Proving your innocence against DUI charges will depend on your ability to challenge or dismiss the evidence against you, particularly if the arrest and investigation were conducted in bad faith. In such an instance, an attorney offers important expertise. “Was the stop valid? Was the arrest valid? Did the police follow their own procedure in conducting their investigation? 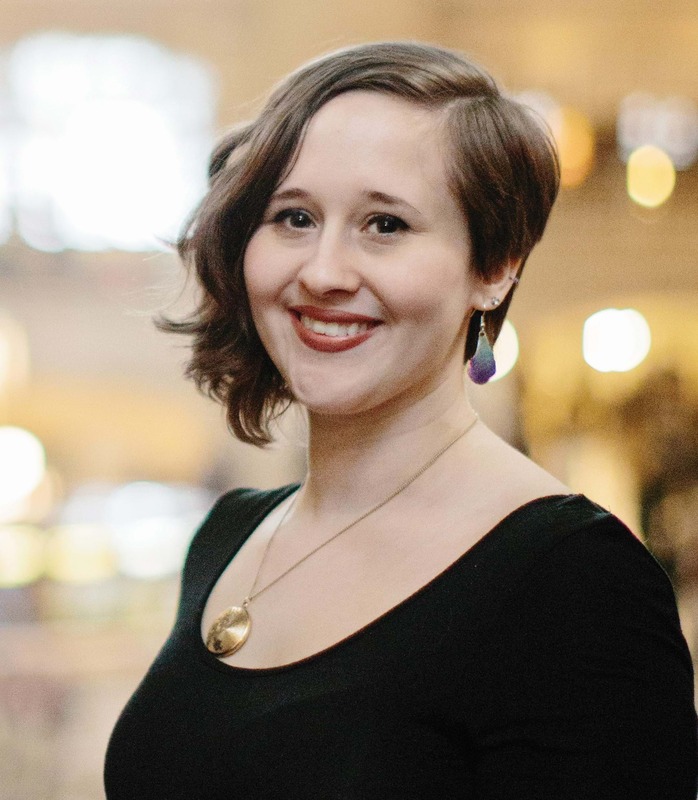 Those are all things that a well trained attorney would look for,” Barone says. A 2011 investigative report by the Spotlight team at the Boston Globe, however, found judges in Massachusetts to be especially lenient in DUI cases, particularly in bench-trials without a jury present, with some counties showing acquittal rates above 80 percent. After any DUI conviction, you are likely to lose your license for a period of time and will have to pay a fine. Often, but not in every state, you will have to spend time in jail—even for a first-time offense. If you have received multiple DUIs, you might be seen as “habitual offender.” This title carries with it harsher penalties in the event of another conviction, like losing your license for a longer period of time and spending more time in jail. You may also be charged with a felony, depending on the state. You may be able to petition the court to have your license reinstated and to try and have your prior convictions vacated, though this also depends on the state where you were charged.